As regular readers may know, I stumbled across matched betting at university and haven’t looked back since. It funded what in hindsight was a very extravagant uni lifestyle and I have Oddsmonkey to thank for all of that. 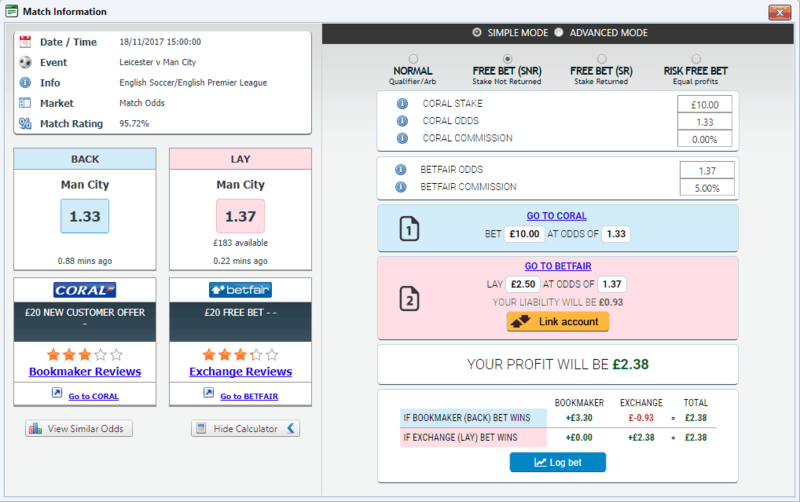 I’ve spent some time preparing the below Oddsmonkey review to provide an insight into the platform and the world of matched betting software. Oddsmonkey began life many years ago as an odds matching software and relaunched in 2016 as a full service matched betting software. The software has over 30,000 active customers making it one of the largest providers in the matched betting full service space. For those of you that are new to Matched Betting you may want to take the time to review my introduction to matched betting guide. Before I dive into Oddsmonkey, I thought it would be useful to just recap on the art of Matched Betting. This is essentially a technique that enables you to guarantee mathematically a profit from the hundreds of free bet promotions offered by Bookmakers. Undertaken correctly there is no chance (or risk) involved. Correctly is the word to focus on here, should for some reason there be user error then there is a chance you will lose your capital and that’s why myself and thousands of others use online platforms (like Oddsmonkey) to automate the process. The software will essentially find and sort odds from over 100+ bookmakers, rating the information so you can assess how good the opportunity is. The inbuilt calculator and step by step guide will walk you through the process, from placing the bet with the bookmaker to laying it off using your betting exchange. The oddsmonkey software is set out in a user friendly fashion with over 100 step by step guides to make sure that the user knows exactly what they are doing before committing to their first bet. Oddmatcher: Trawls the 100’s of bookmakers to find an event to place your free bet on, ensuring there’s sufficient liquidity and the odds are favourable for the bet you’re placing. Oddsmatcher Calculator: A built in calculator will calculate all of the odds and betting amounts so that you don’t have to. Again very easy to use and by far the best I’ve seen in the market. Dutch Matcher: An advanced tool, which in simple terms shows you what stakes to bet in order to equalise the profit among all outcomes. Forum: The Oddsmonkey community is a key place to share ideas and hear others experiences. Profit Tracker: Allows you to track your daily, monthly and all time profit. Compare stats and keep a handle on those winnings. I wish this function was available when I was starting out, although I was able to create some pretty nifty excel docs to help. This is by far the best tracking service and helps reduce risk of losing track of bets. Free Betting Offers Daily Calendar: Whilst you may sometime receive these by email, Oddsmonkey collates all of the ongoing promotions offered by bookermakers. This is an area to focus on once you’ve used up all your free bets. Each Way Matcher: For the more advanced matched bettors. The each way calculator will combine bookmaker odds to extract even more value and rank odds to show which horse will give you a higher profit. Acca Matcher: Bookmakers will occasional offer accumulator insurance, so if you lose you’ll receive a free bet. This tool will allow you to extract most value from this free bet. As I highlight in my beginners guide to matched betting review, the biggest risk associated with matched betting is user error. I’ve had friends studying Maths at university lose money because they thought they could save £15 a month. Trust me it’s really not worth it especially when free trials are offered to help you on your way – just use this link for your free trial. The platform offers well over 100 step by step guides to help you start matched betting. These vary from introductions to the likes of Betfair to Advanced Tips and Guides to maximising your matched betting income. Unlike any other provider on the market, Oddsmonkey offers free 1 to 1 support. All you need to do is book yourself in with one of their experts and they’ll walk you through the process. I found the step by step instructions so easy that I didn’t need this initially however used it later on when I started to move onto some of the more advance bets. There are two other full service providers on the market which I’ve also reviewed. Profit Accumulator and MatchedBets. Both offer free trials if you do fancy testing out some of the competition. The simple interface of Profit Accumulator is easy to use with clear step-by-step instructions however at £17.99 per month it’s more expensive than Oddsmonkey. If you planning on dedicating sometime to Matched Betting I’d definitely recommend going down the Oddsmonkey route. Whilst Oddsmonkey has changed significantly since I was at university, the software seems to have gone from strength to strength. 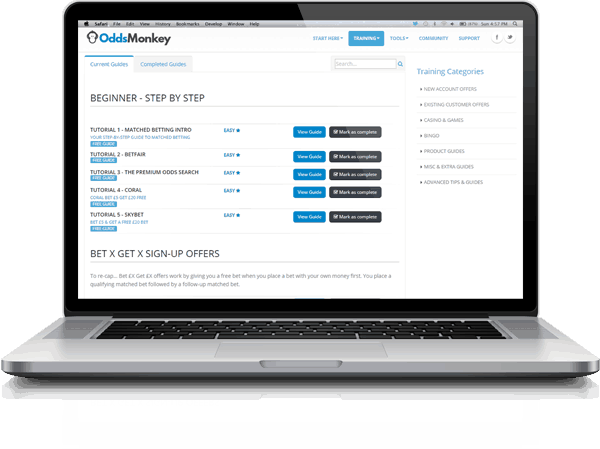 Whether it’s adding additional sign up bonuses, additional tutorials to maximise you gains or even offer 1-1 training sessions, the Oddsmonkey team have worded tirelessly to improve the end user experience. The out and out plus of the Oddsmonkey software is the ability to tack both bets and profit (daily/monthly/lifetime). This helps you keep track of those bets. I’d strongly recommend anyone thinking about setting off down the exciting adventure of Matched Betting makes the most of this free trial to experience for themselves the benefits of the Oddsmonkey software. From the free trial it’s possible to make £45 profit, which if you choose to subscribe to the premium version will more than offset the first 2 months! 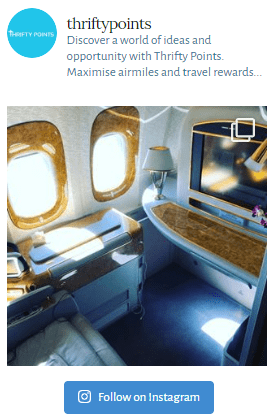 I feel the service provides the best value for money out of all online platforms and is cheaper than their closest competitor Profit Accumulator. As always I hope you’ve found this Oddsmonkey review useful. Take some time to read some of the other articles below and please do share this post if you think any of your friends benefit from risk free cash.